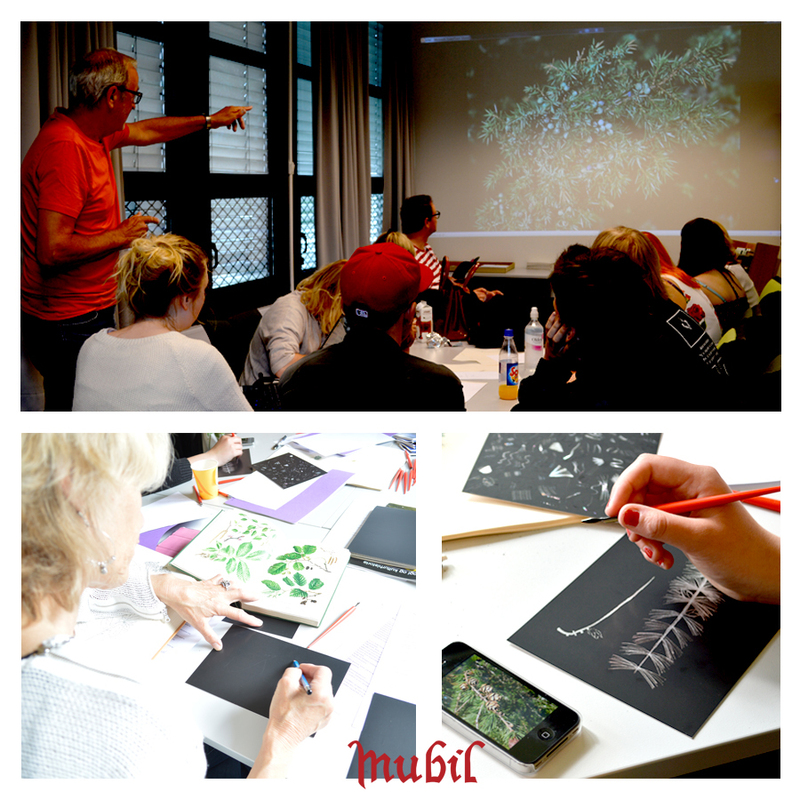 MUBIL is an international network of professionals working with new ideas on the dissemination of cultural heritage. 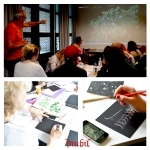 Our mission is learning, engagement and entertainment – both of participants and partners. To explore the relationship between object, visitor and curator. To transform the museum or library visitor from passive recipient to active user. Mubil Lab is a platform founded and run by NTNU Library, in collaboration with learning institutions in Italy, Greece, Norway, the UK and Denmark. Mubil Lab was established in 2012 to develop open access digital educational workshops and applications using innovative technology. 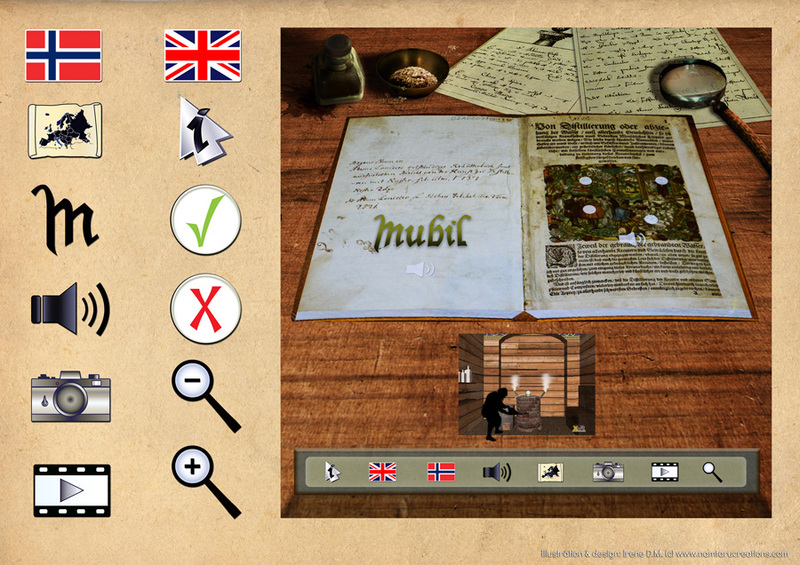 We provide multimedia educational tools (in game form) for students and adults with source material drawn from archives and museum objects. 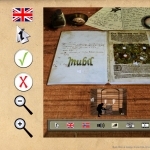 We aim to improve the integration of digital technologies with archive and museum material, to improve learning in informal environments and to investigate collaborative game technologies as teaching tools. 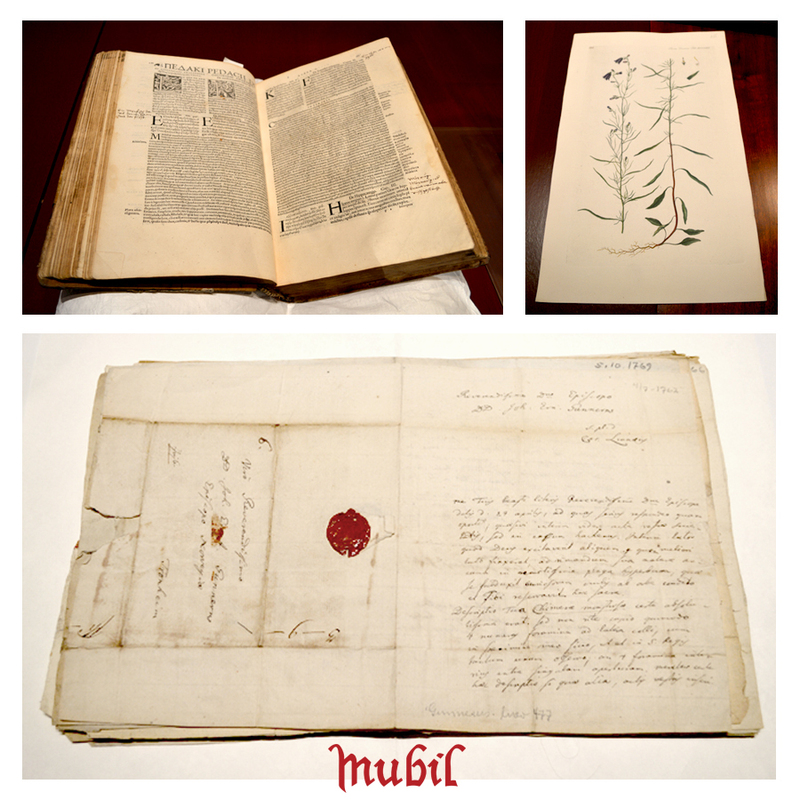 Mubil has established a 3D lab and a Digital heritage library with external funding by the National library of Oslo. * Project manager, Concept & Content Development: Alexandra Angeletaki, NTNU University Library * Technical Development : PERCRO – Scuola Superiore, Sant’Anna, Pisa, Italy * Collaborators: Marcello Carrozzino & Chiara Evangelista, PERCRO – Scuola Superiore, Sant’Anna, Pisa, Italy * Letizia Jaccheri, Department of Computer & Information Science, NTNU.